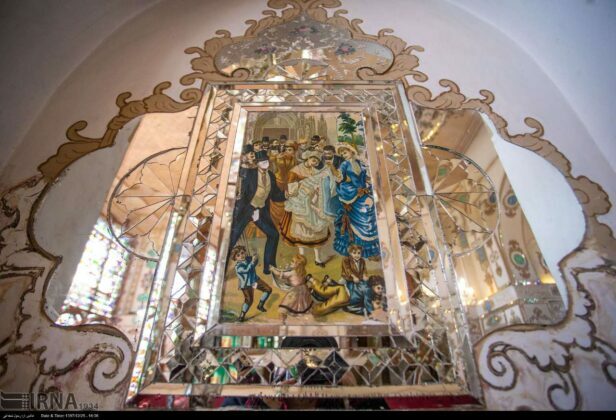 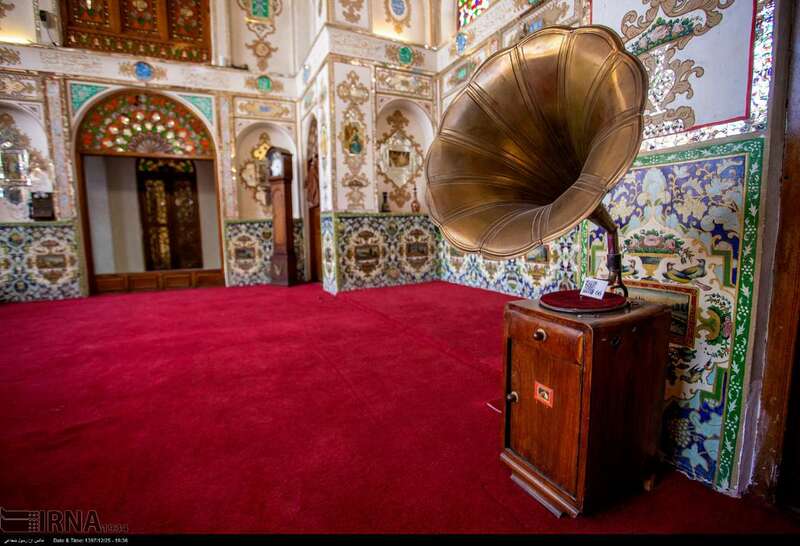 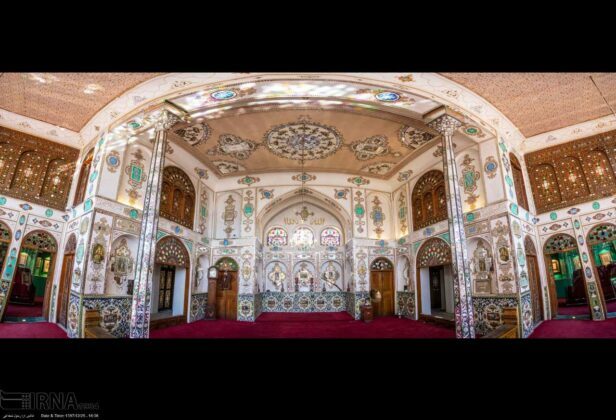 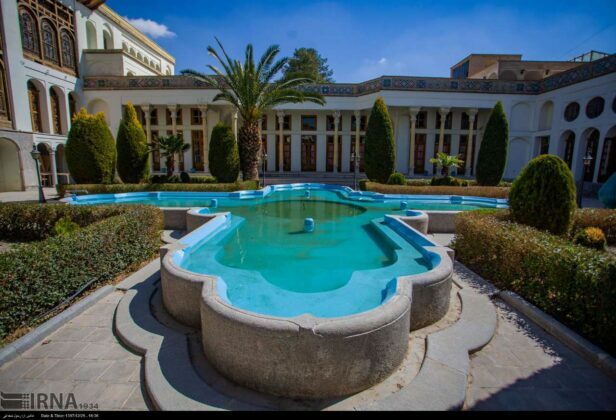 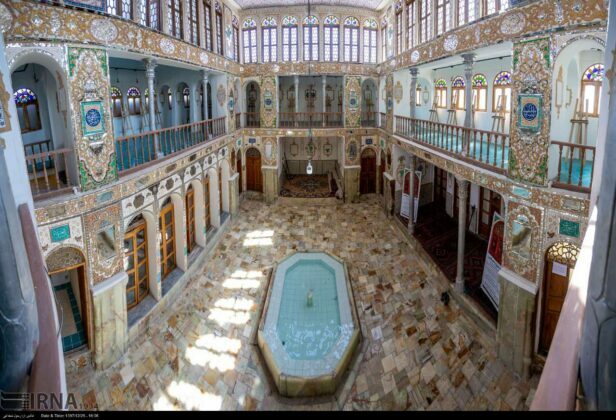 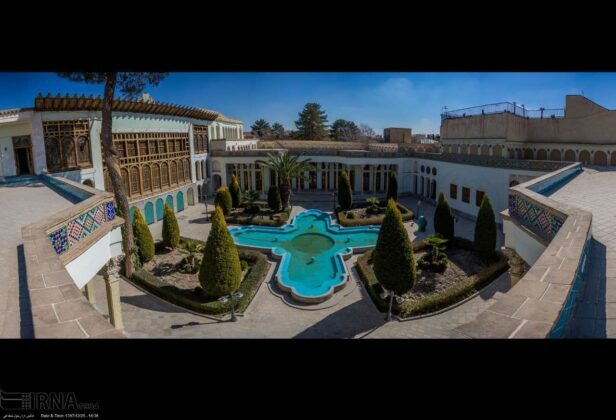 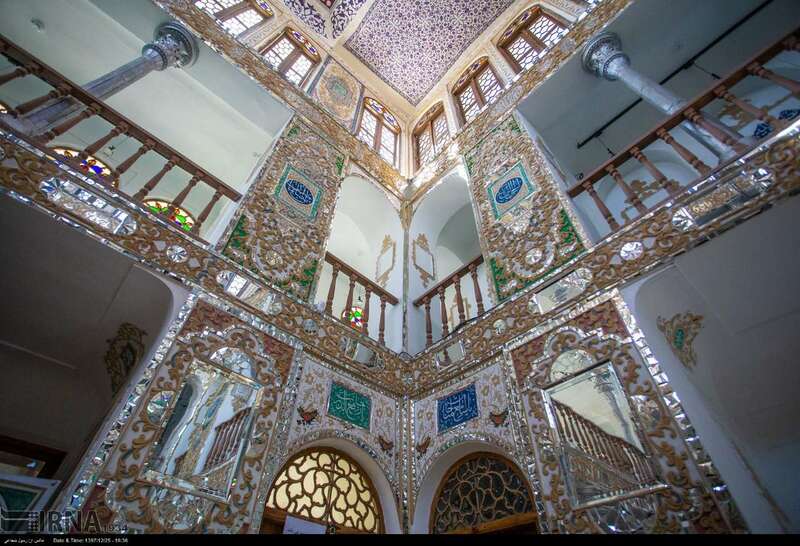 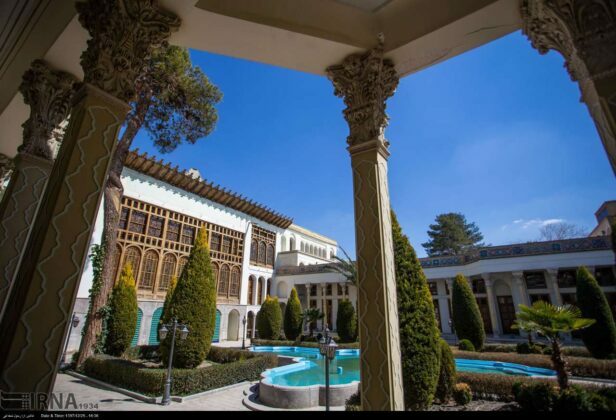 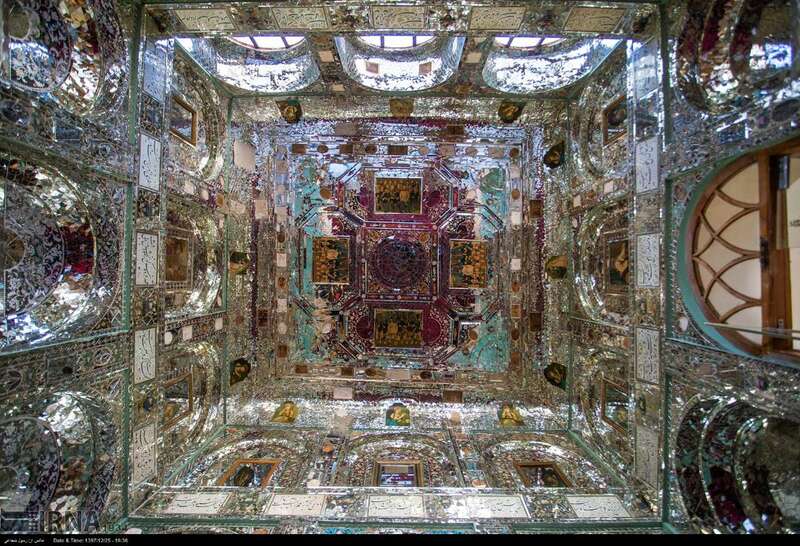 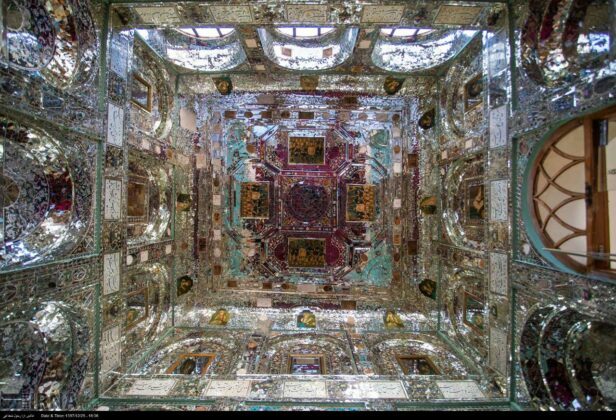 The historical house of Qajar minister Moshir-ol-Molk Ansari in Isfahan is a masterpiece in the history of Persian architecture. 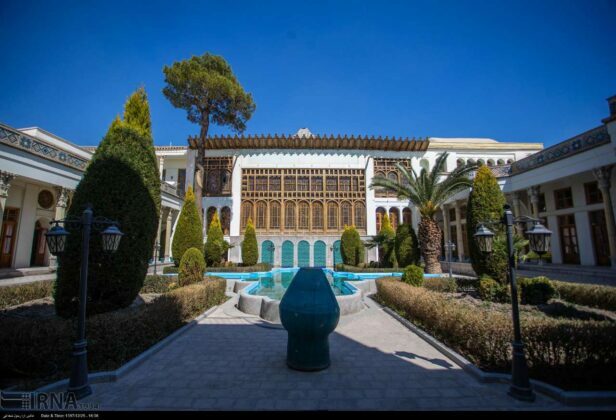 The mansion stands out when compared with its counterparts, thanks to its unique and royal architectural designs and avant-garde structure. 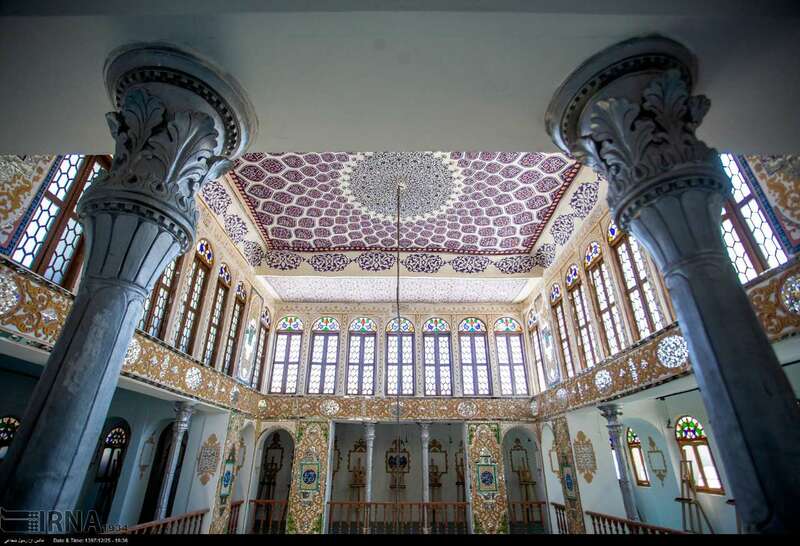 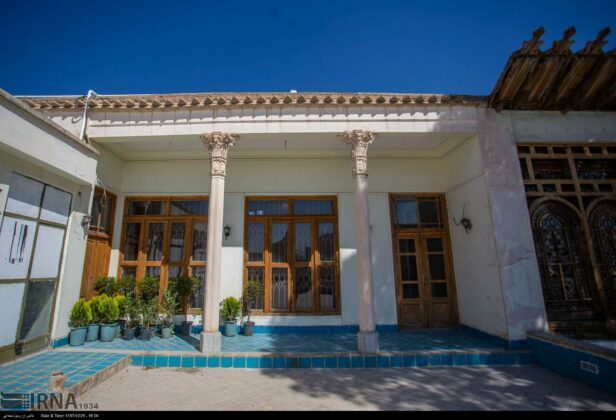 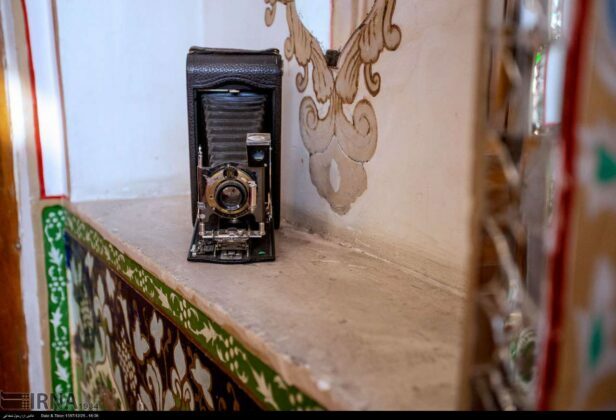 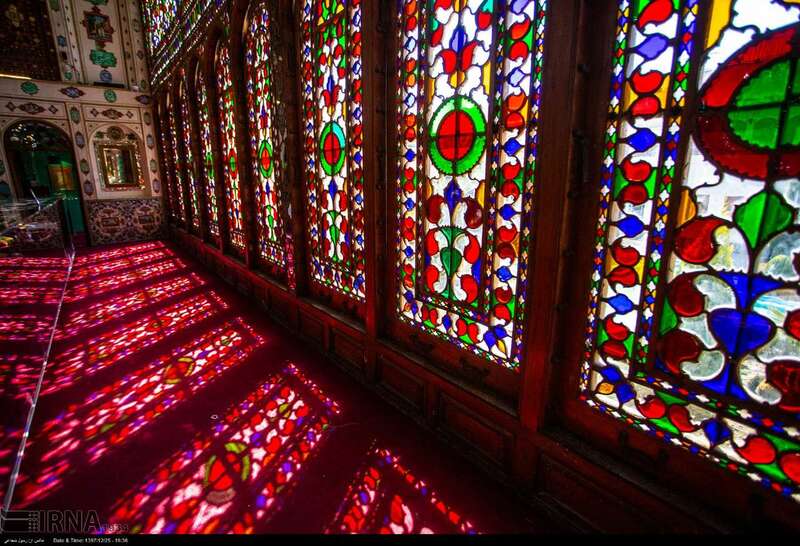 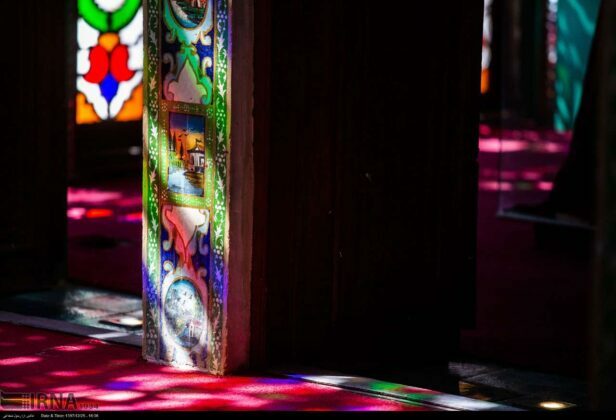 The house, which has the largest and most historical sash window in Iran, was officially registered as a national heritage site in 2009. 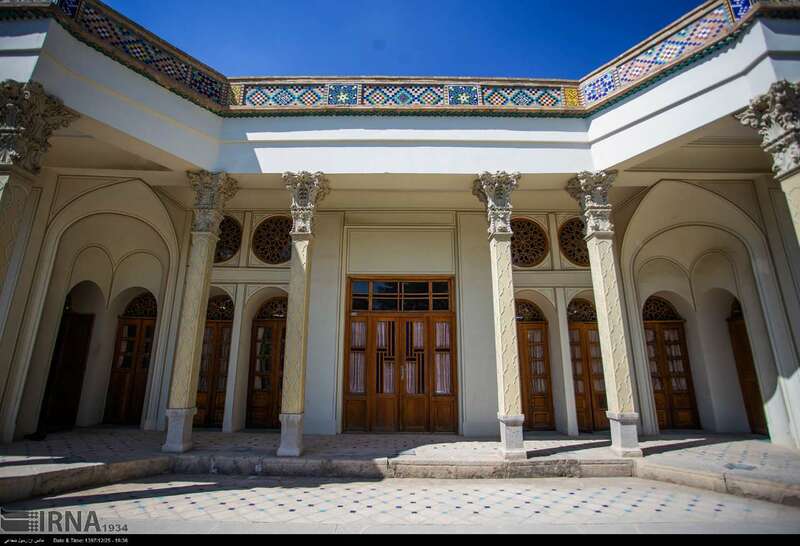 After the death of Moshir, it was used as the consulate of the Prussian kingdom. But now it is used as the Museum of Islamic Treasures. The beautiful ancient house is located near Naqsh-e Jahan Square and on Yakhchal Street in the centre of Isfahan.